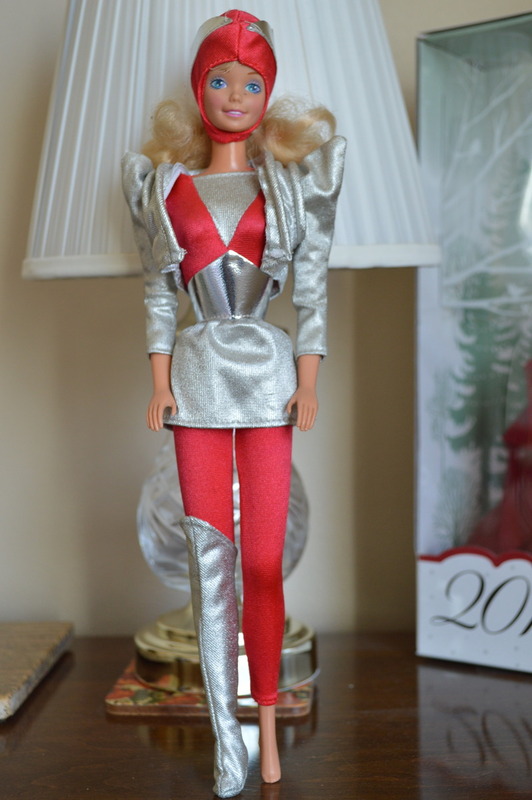 The Barbie Blog: A very *vintage* Barbie Christmas! 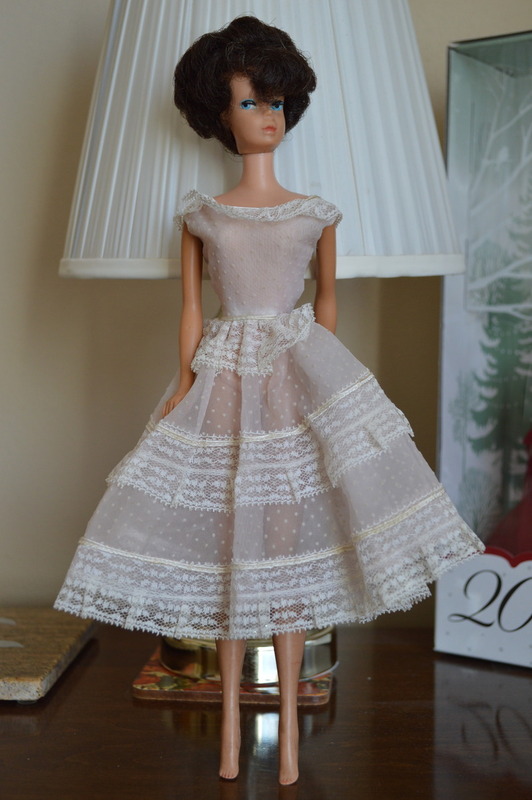 A very *vintage* Barbie Christmas! Okay okay....I know what you're thinking. The title has "vintage" in it! Does that mean I got something vintage for Christmas? So excited when I found these underneath the Christmas tree this year. 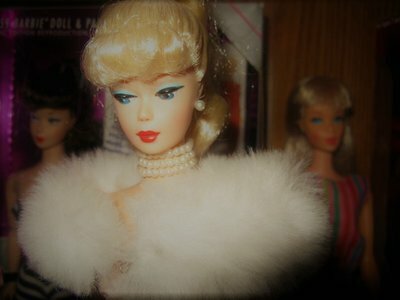 I present to you, the newest vintage dolls to my collection. Dolls! As in, more than one! 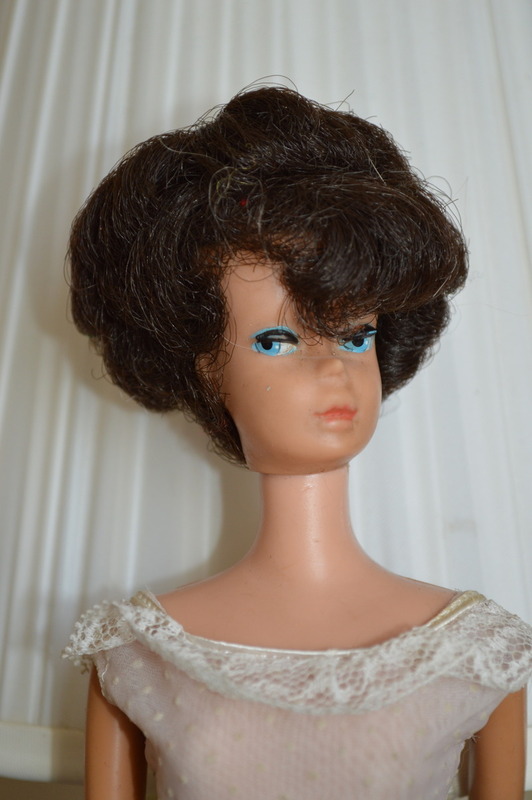 A beautiful brunette bubblecut doll. She's lovely! 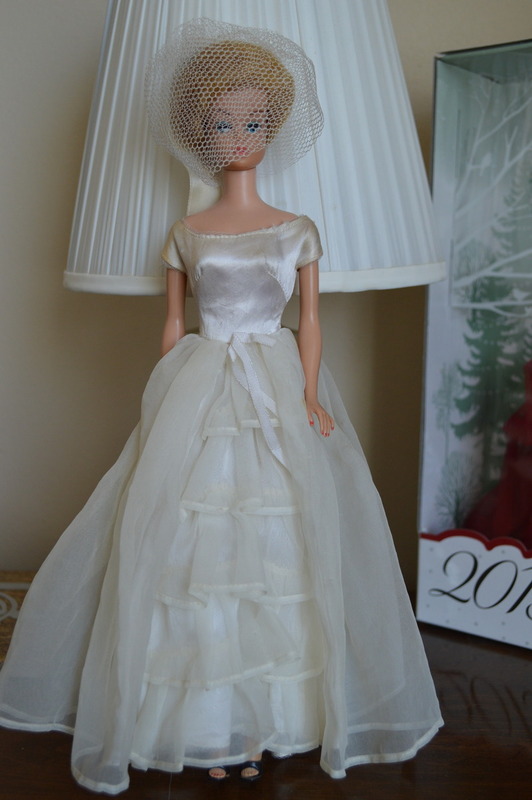 She also came wearing what I believe is the Plantation Belle outfit. (need to get her a slip though!) 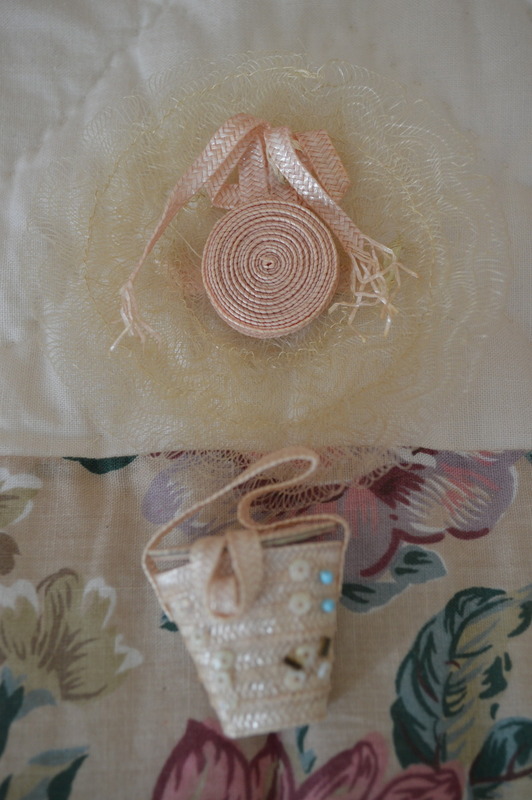 She also came with the hat and purse. When I removed the veil, her hair came with! 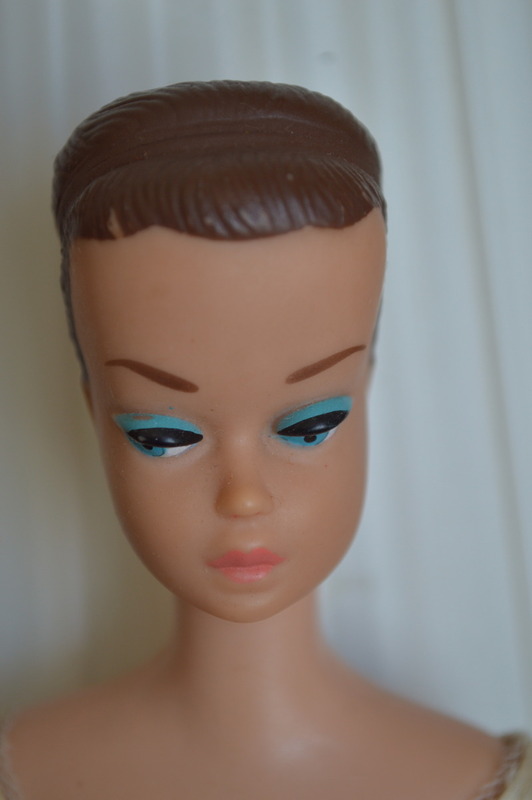 I think we all know which doll this is! She is one of the Fashion Queen dolls from the 60's! 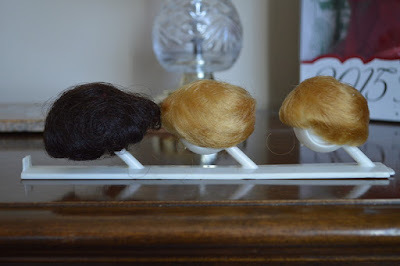 She did come with her super stylish wigs! Unfortunately I do not have her original outfit. Rats! She did come with the Brides Dream Dress but I don't think that's the original veil. Could use a cleaning. So excited, this is going to be fun to make it look like new. 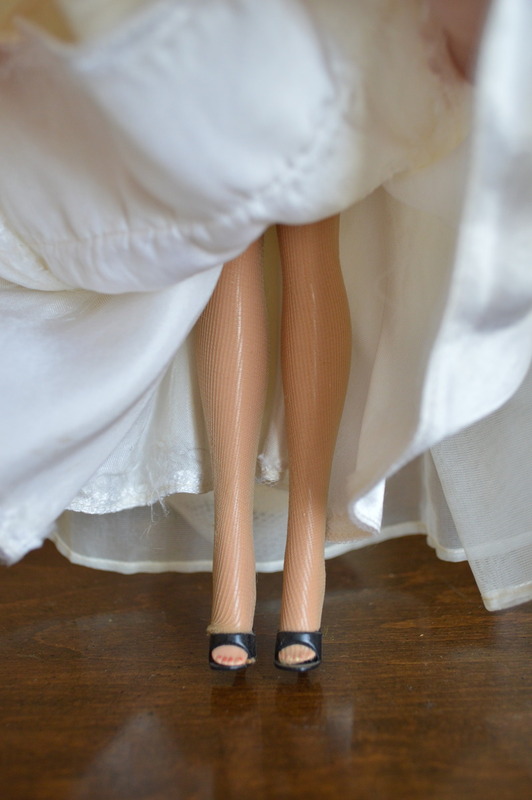 She also came with pantyhose! How fun is that! Okay, SO super excited about these next two. *squee* I can't believe I can add another of Barbie's Best Friend to my collection! Last year I received my very first Midge from the California Dream series. 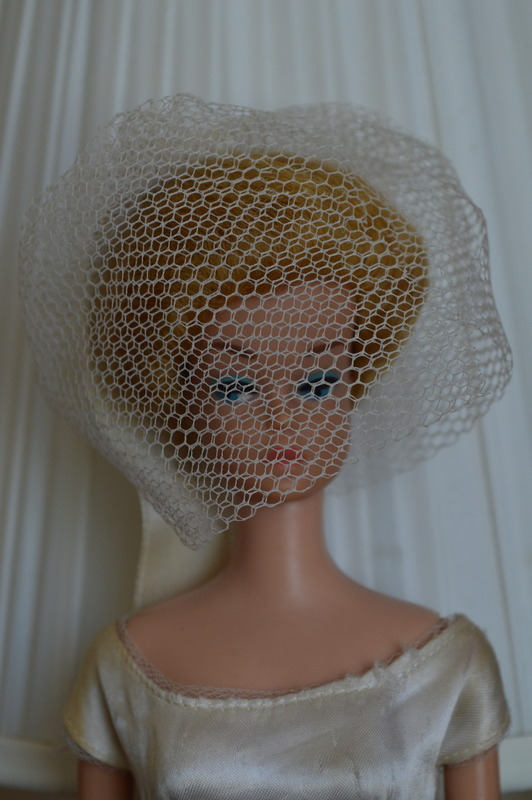 Now I have this fabulous vintage one for my collection. Her hair is in perfect condition and she has freckles. I love the freckles! Not sure about the dress though. I think it might be a OOAK. I didn't check for any tags. Can anyone confirm? Goodness, I just can't believe it! Now I have three Midge's in my collection. And two are vintage! She's so cute. But the poor girl is missing a sock! She also has freckles and came dressed in the Tennis Anyone? cardigan however that's not the correct skirt and top. It matches though! She did come with the fabulous tennis racket and ball! Not sure what the gold thing to the right is. Maybe it could be a belt? And in the box I still had one more doll! 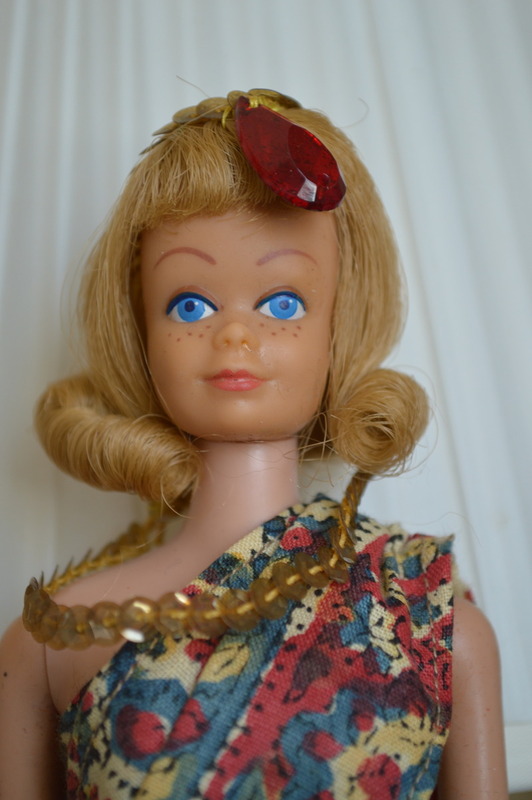 A beautiful 80's - 90's doll wearing a very interesting fashion. I was curious so I did some Google digging. And actually found it! I am so horrible at fashion ID's so I'm surprised my keyword search got some hits. 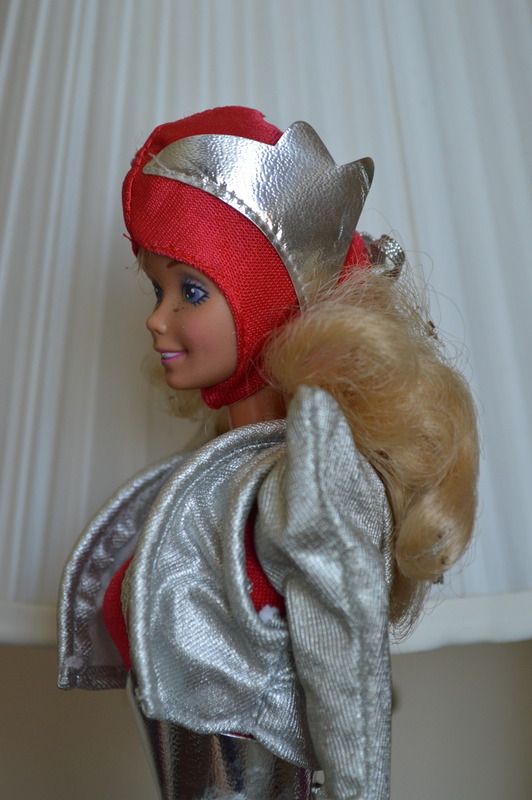 These are the Barbie Astro Fashions from 1985! The one I have is Space Racer. But wow! Look at these! I'm in love. I have to have them all. I have to! Look at the blue of the Dazzling Dancer? These are so awesome! Why have I not heard of these! This outfit comes with a helmet of some sort with silver wings. The bodice is one piece with a belt and the jacket is actually a vest. Gotta love those shoulders! And this poor lady is also missing a piece of footwear. Her boot. Wonder if I can make one to get me by. I checked to see if I could get a boot on eBay but these fashions are scarce it seems like. There were only a few and no accessories that anyone wanted to part out. Well, that's all for today! 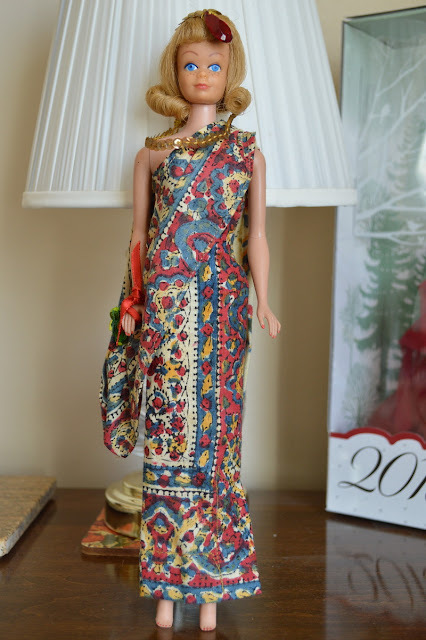 Do you have any of the fashions that these dolls are wearing? 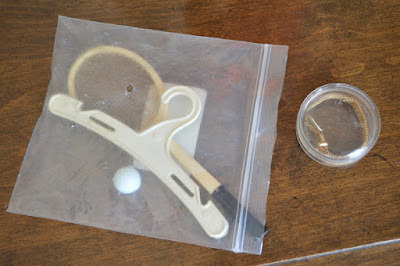 Have any vintage Midges in your collection? 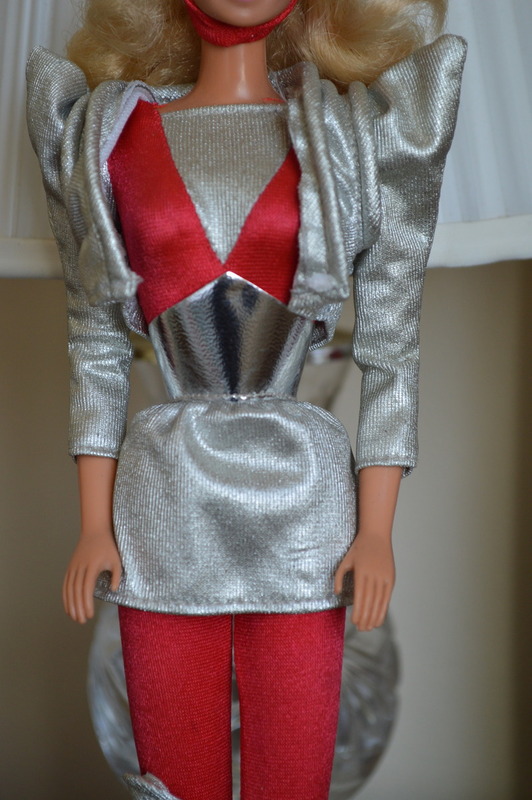 Anyone have some of the super duper fabulous Astro Fashions? Let me know in the comments! Have you been collecting for a long time? I had a vintage midge with brown hair. Really cute dolls! I think we all know who is this is... AGGH FASHION QUEEN YES MY FAVOURITE!! Such beautiful dolls! I hope things are well. What a great vintage collection, quite a gift, congrats! 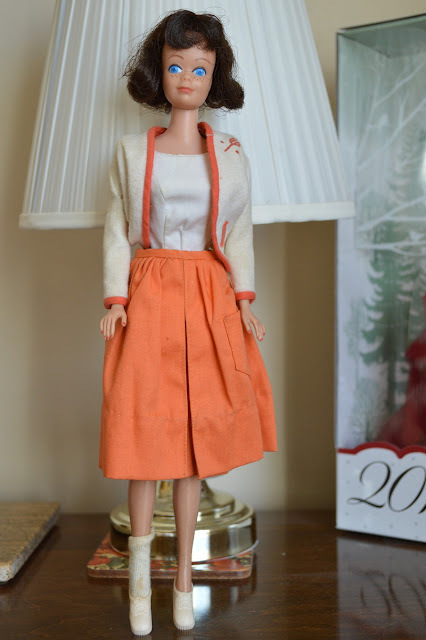 I have the rehead vintage Midge in my collection. Myeijzio- hello! I have been collecting a long time. The obsession started when I was little and playing with the dolls. Then most sat in storage as I thought I was "too old" to have dolls. But when I was unemployed a few years back I found some dolls at a thrift store that needed some love and so it went from there! I would love to start sewing Doll clothes again but been busy with a baby here at home! I'll start again someday soon. Thanks so much Holly! I just can't believe it was the Fashion Queen! So excited to dress her up in her fabulous wigs! Thanks Andrea! I do have to say I think the redhead Midge will always be my favorite. And of course, the freckles too! 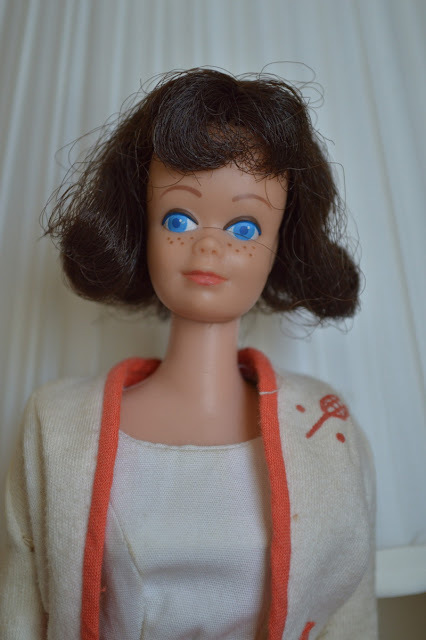 I saw in the doll reference site that there is a rare Midge without freckles! Strange.